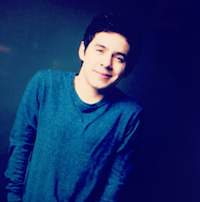 ← What happens in Ethiopia, stays in Ethiopia, right @DavidArchie? Things have been simultaneously crazy and deadsville in the fandom lately… you know, the usual, so I thought it was time to repost this questionnaire to see where we stan, um, stand. ROFL – give this dad 1,000 points! 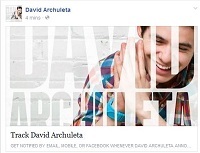 This entry was posted in Fan experience and tagged David Archuleta fans are bettah. Bookmark the permalink. OMG, hysterical, a.g.a.i.n. I love how your brain works, convolutions and all, lol. My fav & so very, very true —–> 14. I’ve never seen David live and my country will probably never be on his tour list but I’m still his forever fan: Add 2 million points. I love your bias shining through —–> 21. I love Elevator: Add a bajillion points and come on by for cake anytime. 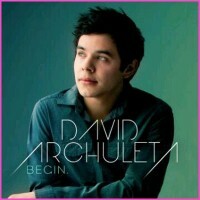 You need to be the opening act for David’s next tour….the fans would ignite in flames of laughter. Tofan, once again you have hit it out of the park. ( lame for you are awesomely funny and clever !) Anyway, I am definitely ( according to your definition) a “perfect fan.” I don’t think I’ll ever actually meet him face to face, but that’s OK.
TOfan, you rock! You really do. And I pretty much rock with laughter when I am here. This is hysterically funny in the best kind of ingenious way. Finally!! Perfection!! I’ve always wanted to be perfect at something. (Blushes) I guess one is never too old. Totally hilarious as always. I have a bajillion points plus because I love elevator! I didn’t have to subtract anything either. Oh wait, I lied, I don’t have the memory box. I creep my oldest two out being a fan but I stopped caring and since I don’t care they don’t bug me about it. Wait…what flavor is the cake? Don’t we get any points for getting our Horchata on? Miiight put me over the top. If my family sends me to the loony house for giggling to myself every now and again, you are responsible. 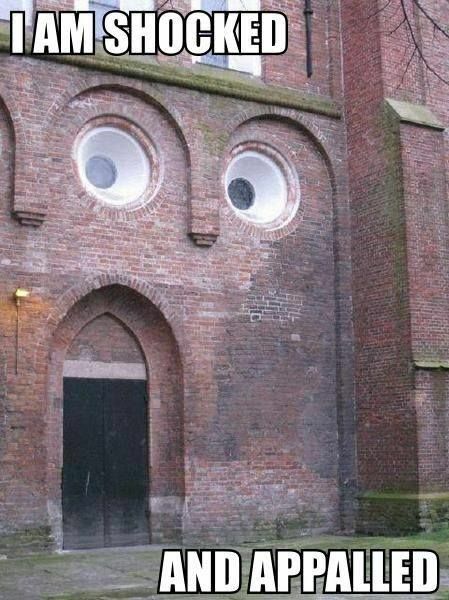 Deb, this has got to be one of your best! I want to have a mind like yours when I grow up. 😉 I was wondering, how long do you work to come up with these masterpieces? Whatever it is I want to thank you from the bottom of my heart. Yeah, I must be doing something right to reach perfection as a fan. Thanks for the laugh! You never fail to bring a smile to my face. LOL Tofan, you bring out the snort in me! !